Sadly, some children simply don’t live long enough. Since 1994 we’ve opened our doors and hearts to those children and the people who love them most. And now more than ever, we need your help to keep on bringing care and happiness to our children and families. 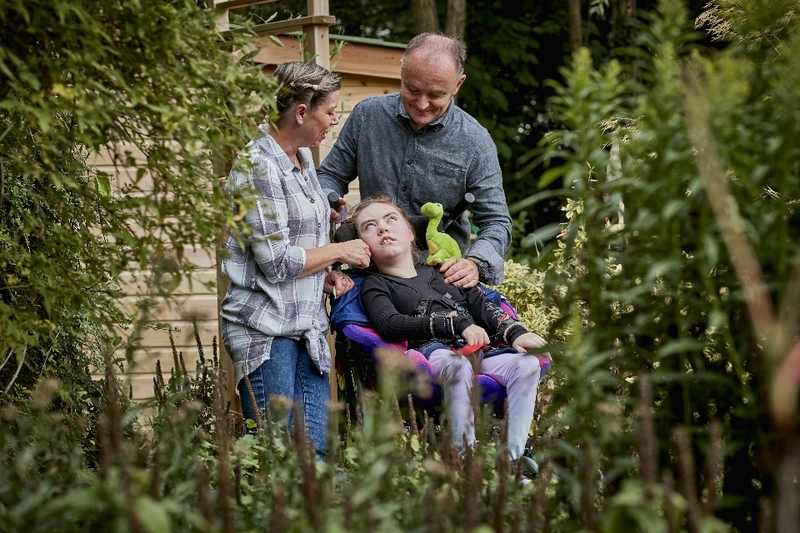 As the East Midlands’ only hospice for children and young people, Rainbows is a place where children with life-limiting conditions and their families can find care and support. Our incredible team of people help with end of life care, symptom management, short breaks and respite care. 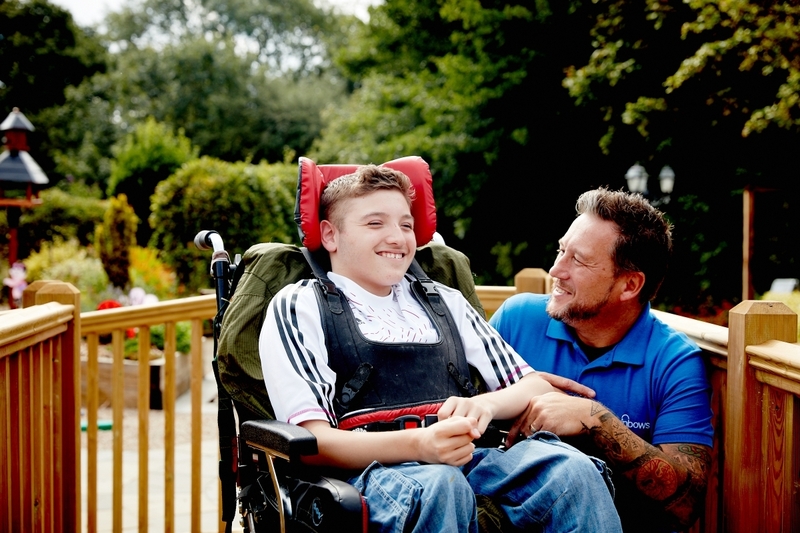 We're also there to support parents and siblings through their bereavements and care for children until the end.